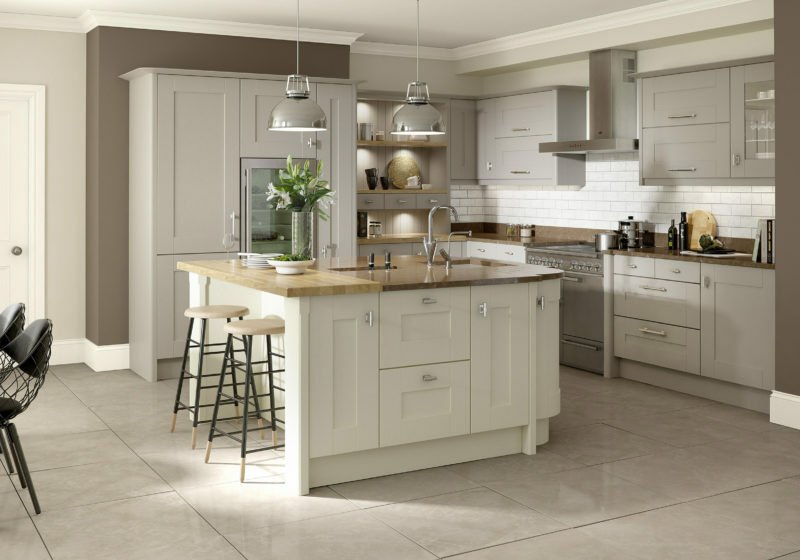 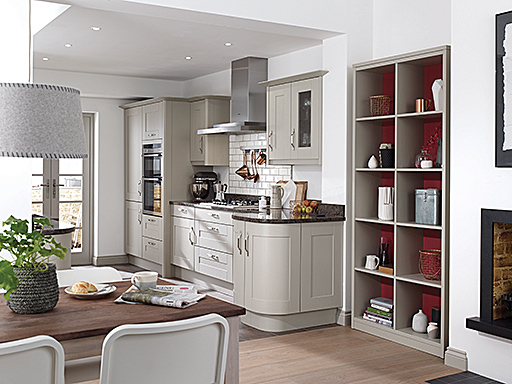 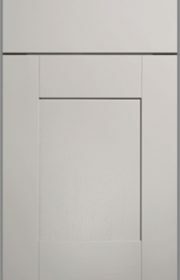 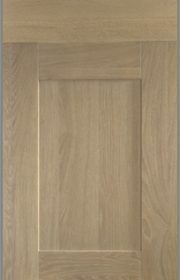 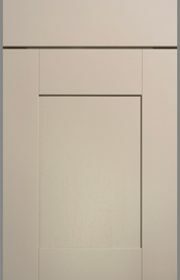 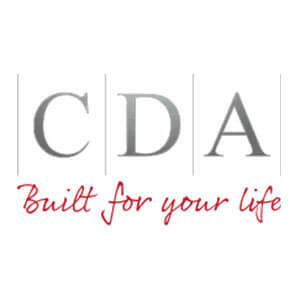 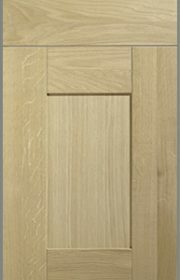 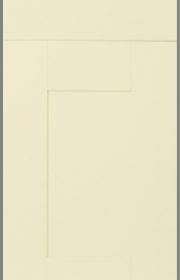 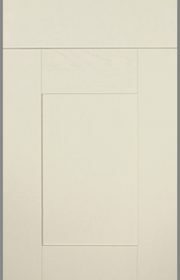 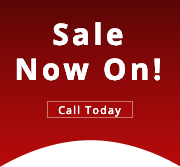 Broadoak Range is a shaker door that is available in a range of different colours. 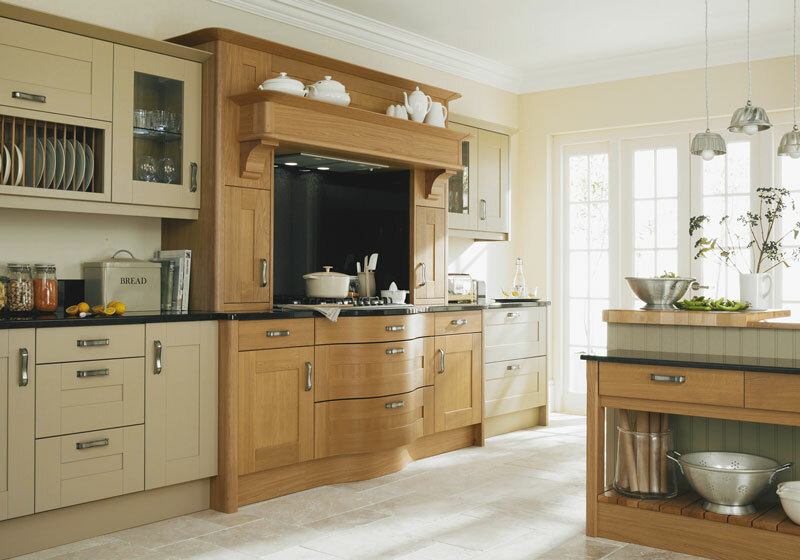 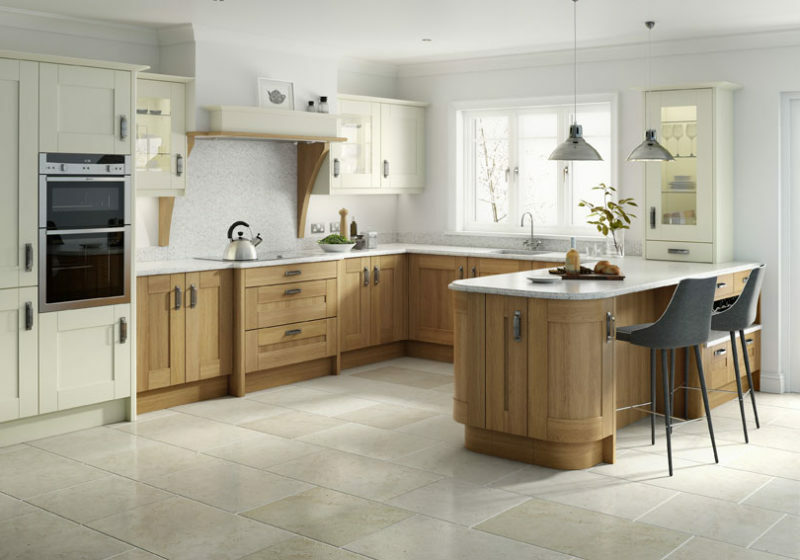 Broadoak embodies the simple and clean design line of the shaker door range movement. 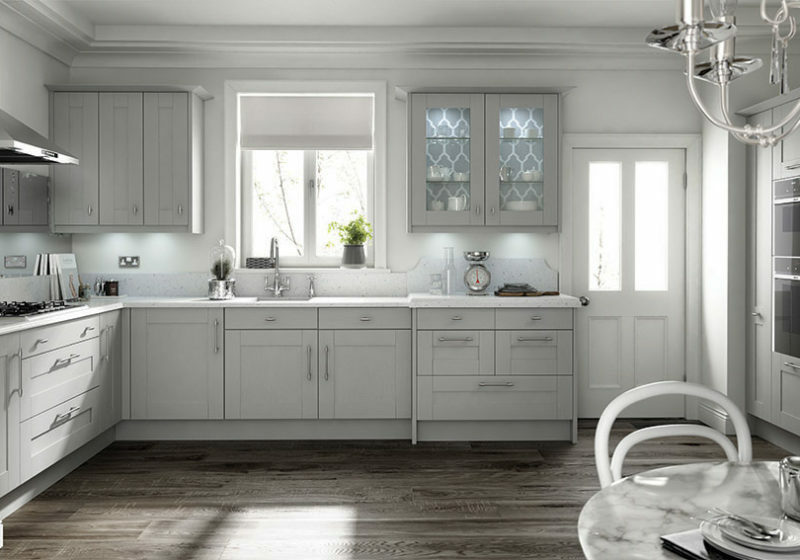 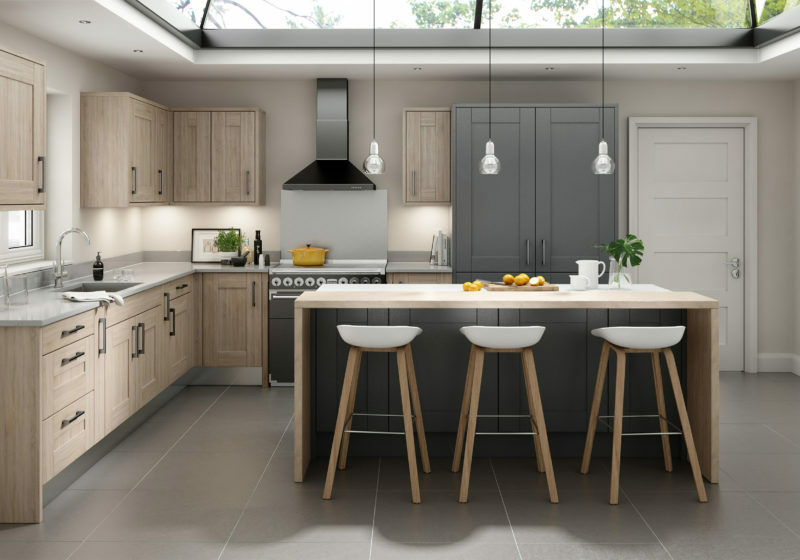 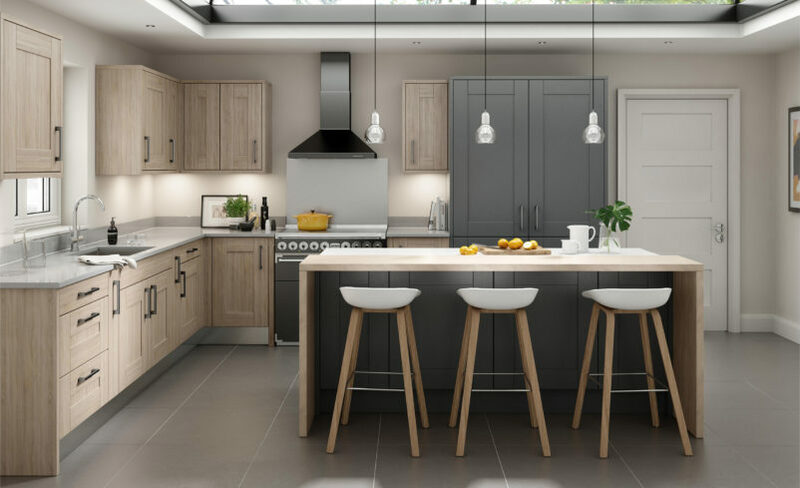 Broadoak is a versatile kitchen that gives design idea freedom to your kitchen, through the unfussy style and its natural real wood finish or Painted Finishes. 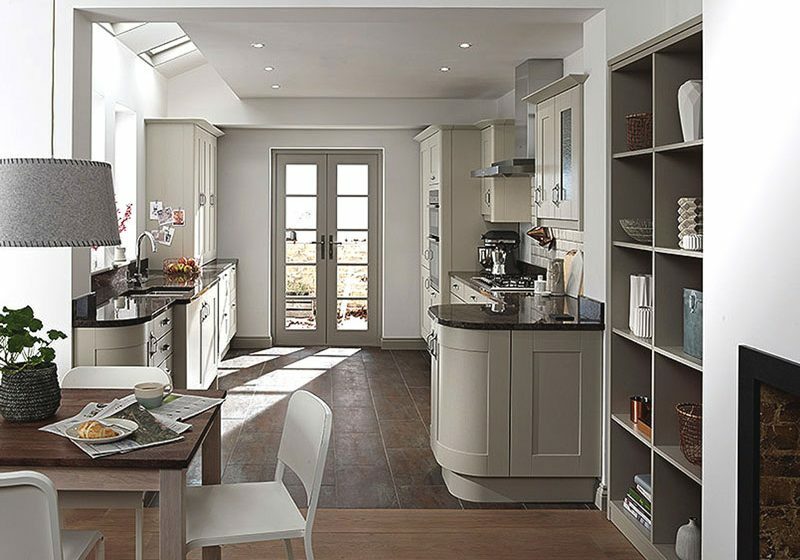 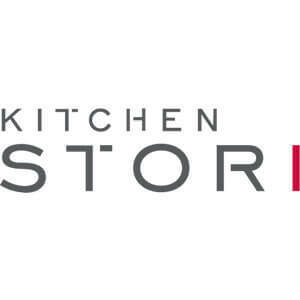 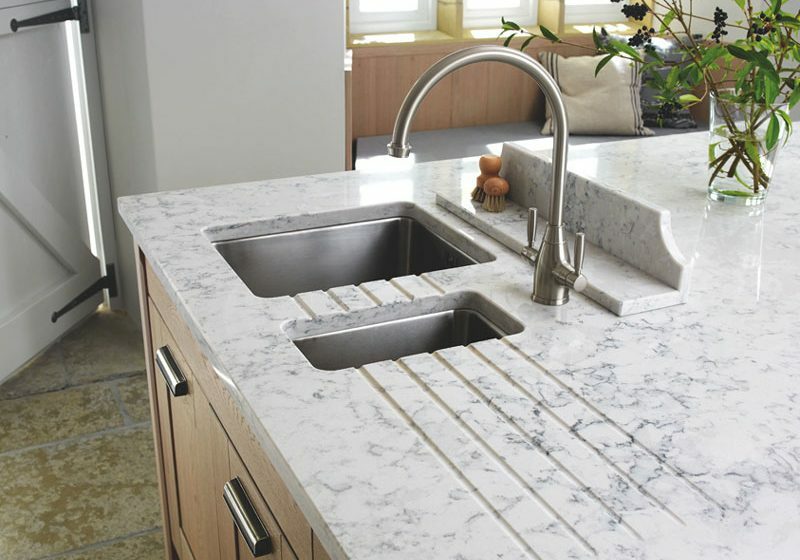 "Broakoak Range Is A Versatile Kitchen That Can Be Used In Both A Modern And Traditional Home"